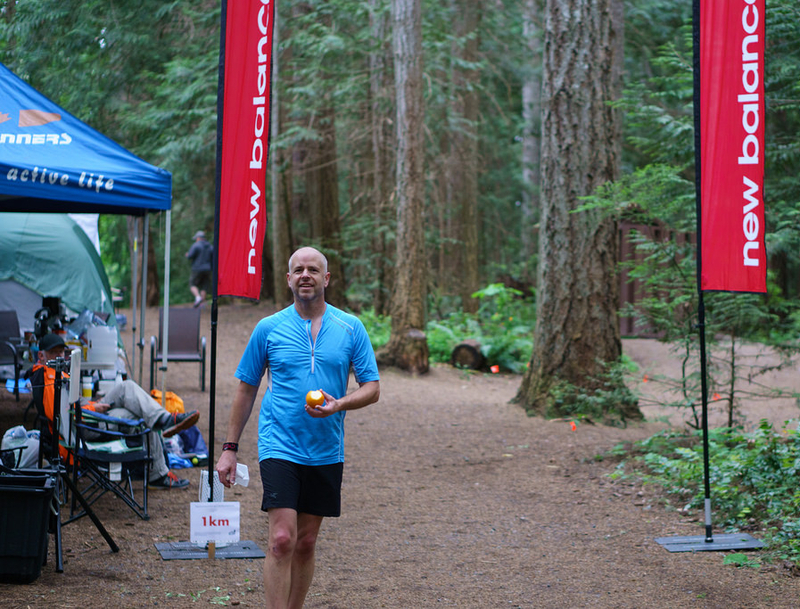 The Cedar Ultra is a 3/6/12/24 hour solo ultramarathon in beautiful Hemer Provincial Park, Cedar BC. You will compete against the clock to see how far you or your team can go. Whoever runs the farthest wins! 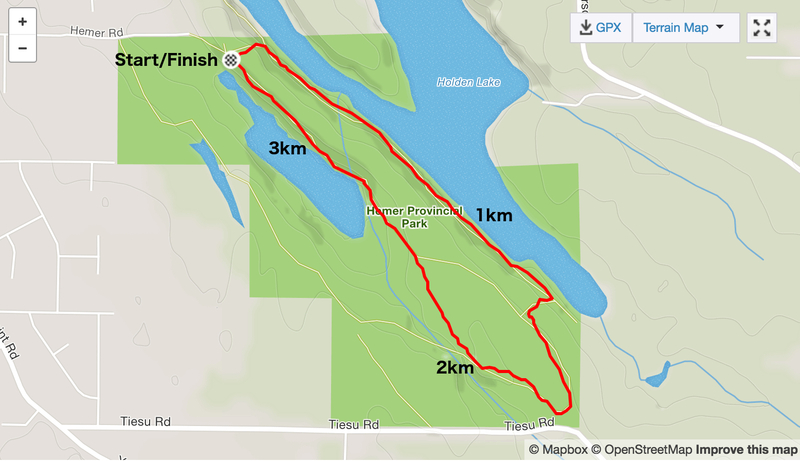 The race takes place on a 3.3km loop on the trails in Hermer Park you will run as many laps as you can until the last half hour where you will move to a smaller out and back of 1km until the time ends then your distance will be noted. The one who goes the farthest wins. In the relay format the team will stay at the Start/Finish area for each loop and switch off as they see fit. Some teams will do 1 lap a person others will do 2 or 3 depending on their runners and race strategy. It is completely up to the team. In the last hour they will switch to the short course until the time is up. Whichever team goes the farthest wins. We change directions each year to keep it interesting. Even years are clockwise — along the lake at the start of the loop — odd years are counterclockwise — lake at the end of the loop. NOTE: The 24hr, 12hr and 10km night racers must have a headlamp/flashlight. There will be a short pre-race briefing 10 minutes before each race where you will be updated on course conditions, and a quick rundown of the race rules. The start/finish for the Cedar Ultra will be near the main entrance to the park. The park has a good network of trails but don’t worry our course will be well marked. The long course is 3.3km and the short course 1km. The course is a mix of grass, gravel, roots and dirt with the occasional mucky section thrown in for good measure. Here is a trail map of the park for reference. The Cedar Ultra is limited to 50 runners so be sure to secure your place early!  Included in your registration is a race t-shirt or hat or what ever cool thing I can dream up, an awesome Cedar Ultra finishers medal, and of course there will be food, coffee, and more for everyone. T-shirts are not guaranteed after May 10th. In person registration will be available at kit pick up on race day. Race kit pick up will be for one hour before each race starts. We encourage you to register online there will be in-person registration available at the kit pick up where you will be able to pay via cash or cheque. There will one aid station at the Start/Finish. We will have all the usual ultra food at the aid station and some awesome meals available to the runners and support crew. If you have any special requests please let me know and I will see what I can do. A meal plan will be posted in May. There will be a small awards ceremony after each event and lots of food at the end of the races. The Cedar Ultra wouldn’t happen without the financial support of Applecross Veterinary Hospital; a strong supporter of endurance events on central Vancouver Island. If you like to run with your dog be sure to check out the Applecross Vet Trail Dog Race Series. For those of you who like to plan well ahead, here are the future dates for the race.